Rana Daggubati is currently very much happy and busy with the way the things are progressing around his career. 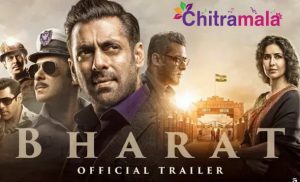 The actor is very happy with his upcoming projects, and he is also going to be a part of a web series titled as Social. The web series stars Rana in a key role. Naveen Kasturia and Priya Benarjee are playing the other lead roles. 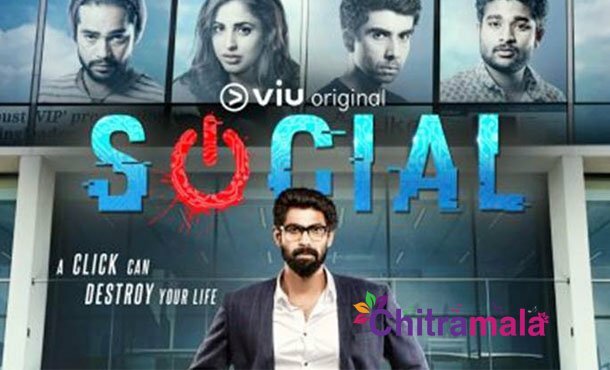 Rana Daggubati teamed up with VIU for the first time for the TV show called No.1 Yaari, and now they are coming forward with this thriller web series that revolves around social media and the impact it has on millennials. The series is titled as Social and Rana is happy to be experiencing with the digital platform. ‘Social’ web series is going to be launched on September 8 and the first two episodes will be released on the same date. The first look poster that the makers released is interesting.